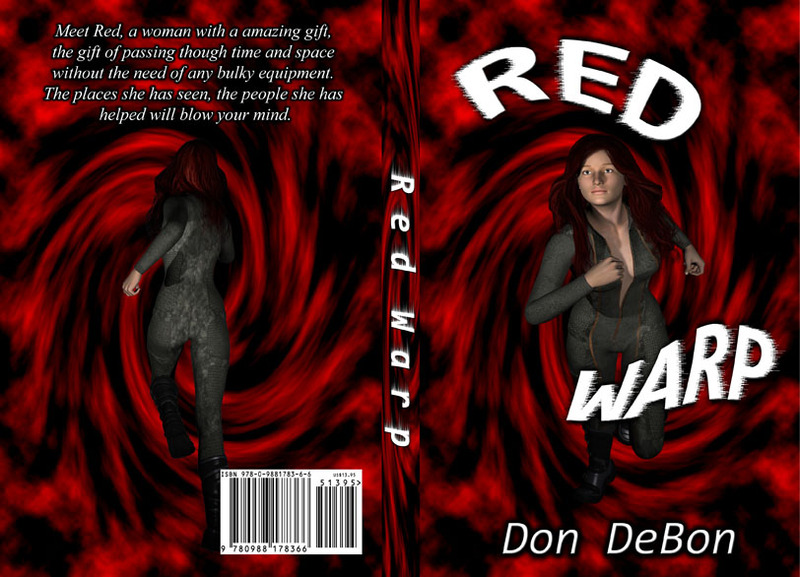 Don's Dimensional Shift: Red Warp is out in print June 24th! 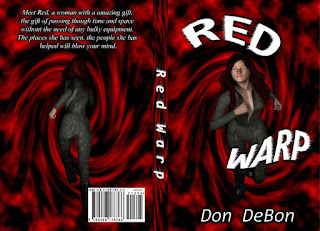 I am pleased to announce that the print edition of Red Warp is out June 24th! All of my books are being released in print edition this year as well! Stay tuned for updates.